We are so excited to offer inflatables, crafts, cotton candy, popcorn, and so much more at our Kids' Zone! 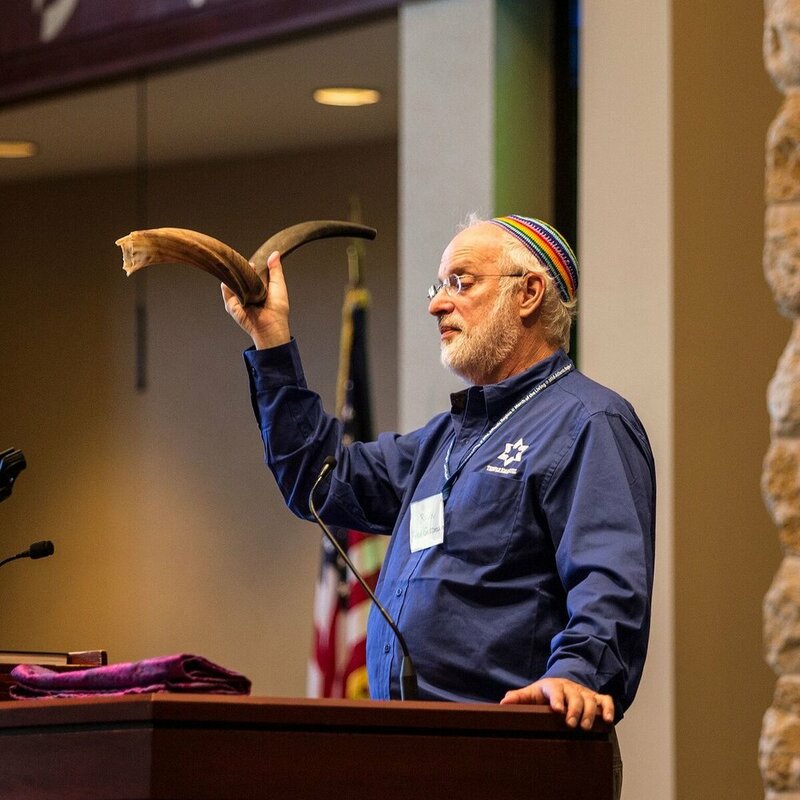 Temple Emanuel and its sanctuary are rich in symbolism and ancient traditions. Enjoy a rabbi-led 30-minute tour to learn more about Jewish symbols and religion.